Often for national parks it can involve a lot of effort to see the best attractions but the value (and I do think it is reasonably priced for a family) in scenic world is that in a relatively short time you can enjoy some jaw dropping views and some rides that will entertain the whole family. Scenic world does sound a little cheesy by name but it is a wonderful experience, with unlimited rides, extremely friendly staff and plenty of information on offer. 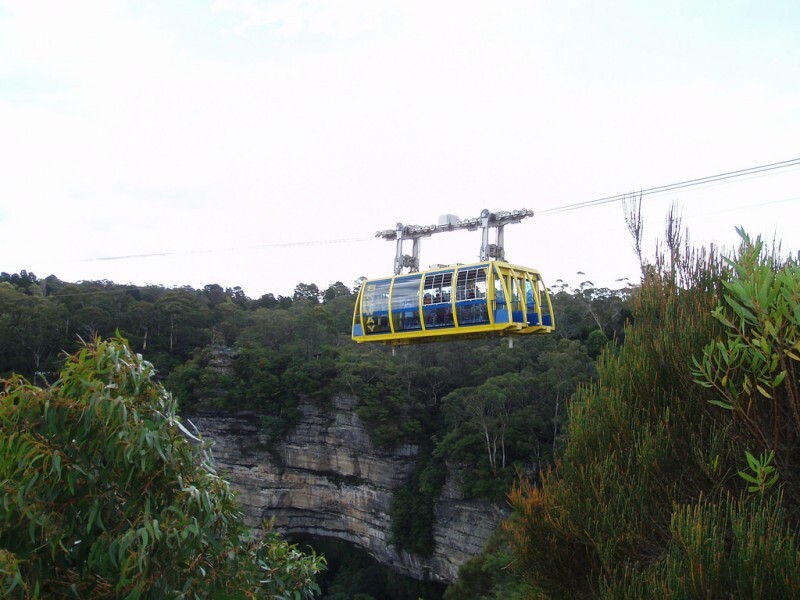 It is really the best way to see the area if you only have the day from Sydney.